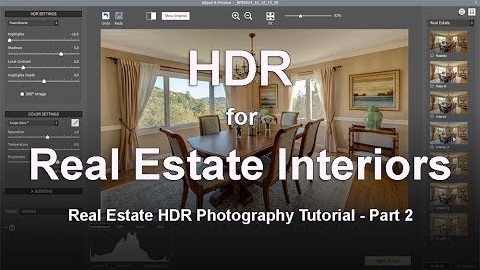 This 3-minute step by step video will show you how to set up your camera to take HDR photos of a real estate interior with a bright window. 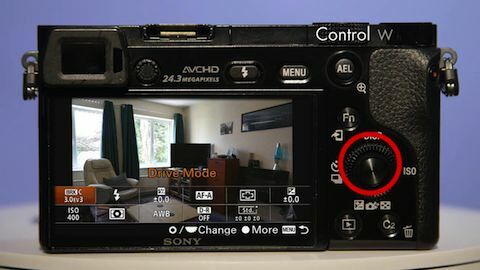 The video illustrates a basic technique for capturing photos for HDR that is simple enough for a beginner to follow and to understand. 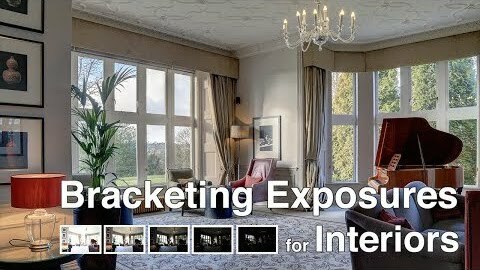 This video shows how to create well lighted real estate interiors in Photomatix Pro from bracketed exposures. 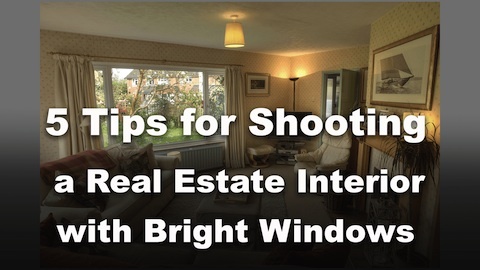 Follow these 5 tips to get the best results when photographing a room interior with a bright window. 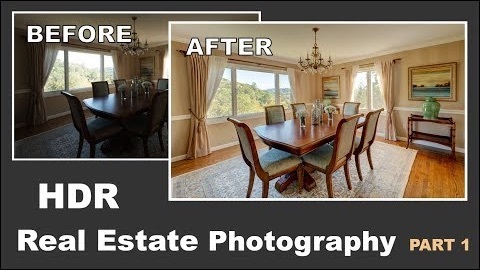 Learn how to load and merge bracketed photos in Photomatix Essentials RE to create photos of real estate interiors where the room is bright while the view is preserved. 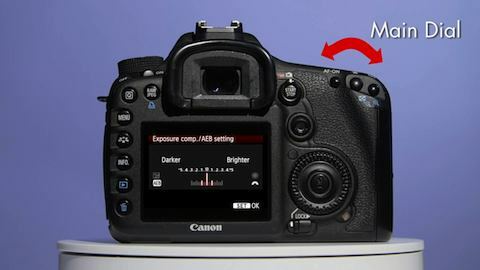 Learn how to select Automatic Exposure Bracketing on a Canon 7D and take 3 bracketed photos for HDR by following these simple step-by-step instructions. 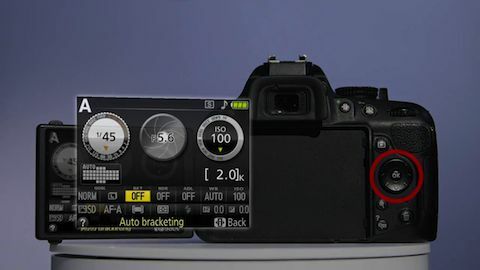 Learn how to select Automatic Exposure Bracketing on a Nikon D5200 and take 3 bracketed photos for HDR by following these simple step-by-step instructions. 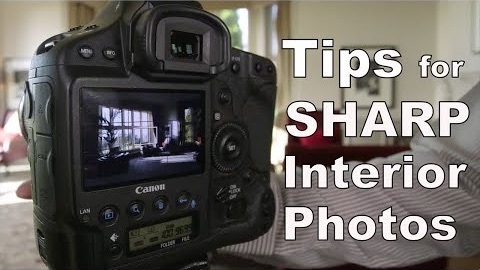 Learn how to select Automatic Exposure Bracketing on a Sony A6000 and take 3 bracketed photos for HDR by following these simple step-by-step instructions.